Space Quest introduced gamers to Roger Wilco, janitor extrodinaire. Whilst during one of your usual sleeps on the job, the space station you pretend to work upon, the Arcada, is attacked and as the only survivor, you must escape with knowledge of the attackers' plans. 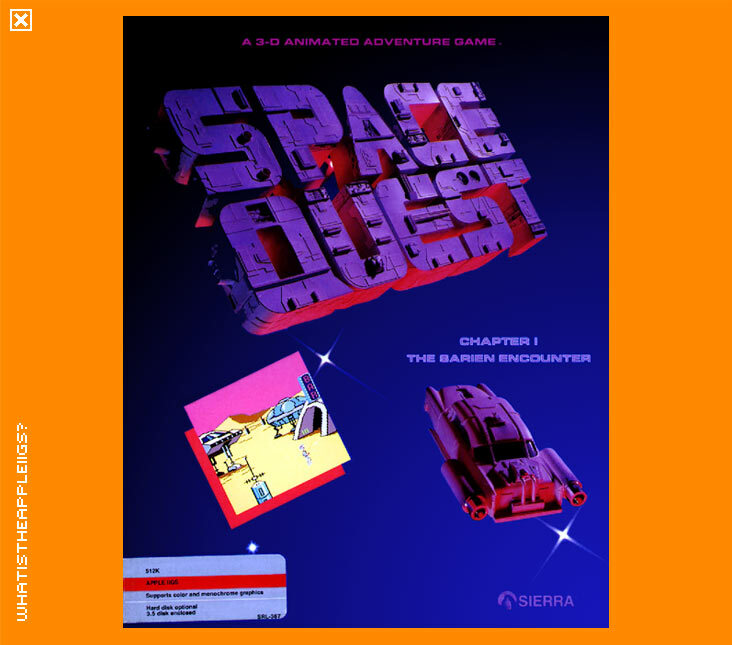 Space Quest was the first adventure to expand the themes used in Sierra's line of the 3D adventure games. As a 3D Adventure Game, you controlled your character on screen with either the mouse (click where you want your alter ego to go) the arrow keys, keypad or even a joystick. You moved your character to avoid danger, or get closer to items or people so you could interact with them. A parser is used to input commands - get, talk, give, use, show, look, etc, that follow standard English conventions: Verbs are used first, then nouns. The parser understands most things you type in and has a relatively good vocabulary that allows for synonyms. While the inclusion of a space related theme was inevitable, and it's inclusion welcome, I don't know that the original Space Quest quite hit the nail on the head. The adventuring was good, but like the earlier films within the Evil Dead Trilogy, you can't tell if the humour was purposefully put there or not. However, as the saga continues, it becomes evident that the humour is included tenaciously, as seen in Space Quest II. Oh, and one other note: Space Quest had a change in colour palette! A purple was replaced by orange. Wow. Note: There is an odd bug in Space Quest whereby when you enter into the triangle of light after showing proof of Orat's explosive demise, the game crashes. 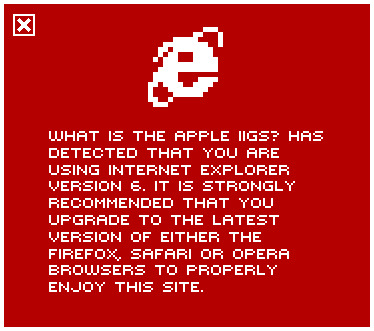 However, this only occurs if loaded from System 6, and doesn't occur with the ProDOS 16 version on disk (1.3). I don't recommend using System 6 with Space Quest because restoring saved games doesn't seem to work either. If someone has an alternative version that overcomes this bug, let me know!